Emmet Brickowski (Chris Pratt) just wants to fit in. He's your regular Lego guy who likes doing the same regular stuff that everyone else does: Exercising, complimenting people, and buying overpriced coffee. He enjoys his job and the time spent with his coworkers, but he seems woefully ignorant that he really doesn't have anyone to truly share his life with. When Emmet stumbles across an ancient artifact called the Piece of Resistance and meets Wyldstyle (Elizabeth Banks), he becomes wrapped up in a quest to save the world from the evil machinations of Lord Business (Will Ferrell) who plans to bring all of the universe under his control with an ancient weapon called the Kragle. 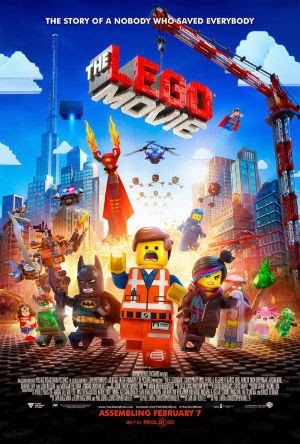 Joining up with the wise sage Vitruvius (Morgan Freeman), the perky Uni-Kitty (Alison Brie), the enthusiastic 1980's spaceman Bennie (Charlie Day), and Batman (Will Arnett), Emmet travels through a variety of Lego worlds to thwart Lord Business and preserve the freedom of all brick people. Where to start? First, I'll just jump in and say the movie is hilarious. It has a wonderfully unique sense of humor that is simply absurd at times but always manages to be family friendly and accessible to all ages. There aren't hidden off color jokes for the adults in this film; there are simply different ways that adults will perceive the jokes. The cast is hilarious and the while the film does have some touching and tense moments, it's always willing to jump in with a silly joke. There are also plenty of funny characters, even if they only get minimal screen time. While Batman is easily the funniest character in the entire movie (particularly his epic doom metal song), appearances by Superman (Channing Tatum), Green Lantern (Jonah Hill), Gandalf, Dumbldore, Milhouse, Michelangelo, and Wonder Woman (Cobie Smulders) are well worth the trip, even if they're far too brief. Liam Neeson also keeps the show rolling with his Good Cop/Bad Cop character. Between this and his appearance in Anchorman 2, this guy has really given me some laughs over the past few months. I think one of the things I enjoyed the most about the film is the abundance of Lego bricks. Everything is made of Lego bricks. Water? It's made of plenty of tiny Lego studs. Fire? It's made of the various sizes of Lego flames. As a fan of Lego with a fairly sizable collection, it was thrilling to watch every scene and identify all of the pieces.  There are so many references that Lego fans will appreciate as well, particularly the various minifigures and themes that appear in the background. This is definitely a movie that will benefit from a second viewing just to pay attention to all of the cool little Easter eggs hidden everywhere. Of course, humor and references rarely make a movie excel; forutnately, the Lego movie has a lot of heart. It is surprisingly touching and manages to pull off some really unexpected twists during the final act of the film. While I do wonder if the movie might be too difficult to follow for younger viewers near the end (as it actually becomes fairly meta) I think the final scenes are the linchpin that causes this film to win over older viewers and become more than a silly comedy. If the Toy Story trilogy tells the story of a kid growing up and leaving behind most of his childhood toys, The Lego Movie tells the story of a grown up learning how to love and enjoy their favorite playthings from childhood all over again. Maybe that's why so many adults are connecting with this film? (60% of viewers last weekend were over 18.) It's fun, silly, and helps us to see with fresh eyes why we love the things we loved as a child. While we may not play exactly the same way as we did when we were kids, perhaps we still have the need to build, create, and play, particularly with the people we love and care about. I keep hearing lots of good things about this one Jerry.